94% of alumni agree that their City Year experience had a significantly positive impact on their lives. 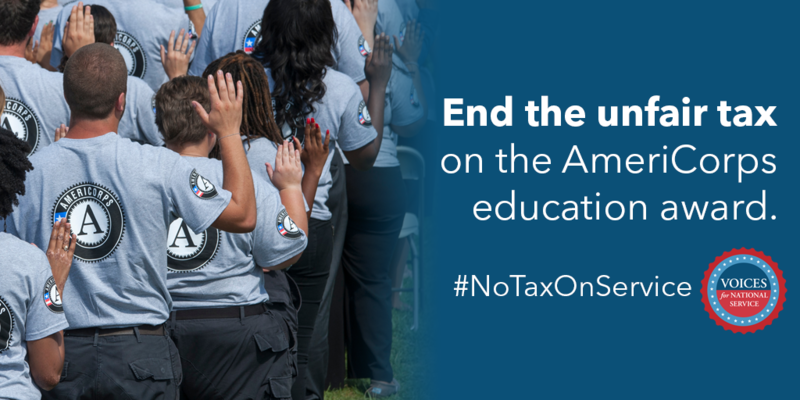 Share your experience with the tax on your AmeriCorps service, to help us with legislation to eliminate the federal tax. 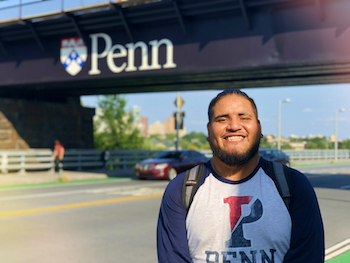 Braulio Acuria (LA '14) and six other alumni speak to how their year or years of service with City Year helped to pave their path to grad school, both professionally and financially. Click here to share your updated contact information and manage your subscription to site alumni email lists.